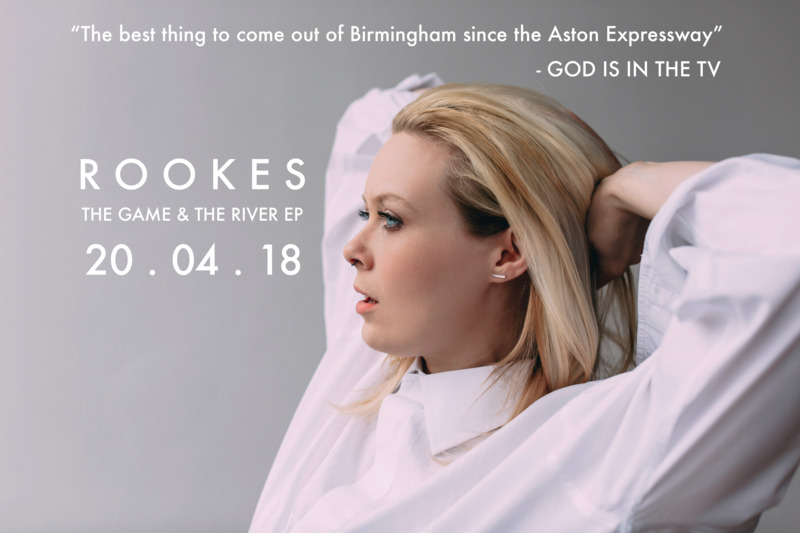 For those who have been taking time off social media, Rookes' second single The Game & The River* has just smashed its way onto the internet, having been premiered by the blog It's All Indie. Already praised and playlisted by several blogs, TG&TR received its first BBC spin the day after release (with Adam Walton' show) and will receive its first Amazing Radio spin tomorrow with Zoe Ellen Bryant's show at 7pm. The single is the lead track from Rookes' debut EP of the same name, but also featured the previous single The Heel of My Hand as well as two new, astonishing tracks. The EP drops on 20.04.18.